(CNN) - A California federal district court judge halted the Trump administration's weakening of Obamacare's contraceptive mandate Sunday, a day before the new rules were to take effect. In his ruling, Judge Haywood Gilliam, Jr., said the states "face potentially dire public health and fiscal consequences from the implementation of the Final Rules." "The law couldn't be clearer -- employers have no business interfering in women's healthcare decisions," said California Attorney General Xavier Becerra, who led the group. "Today's court ruling stops another attempt by the Trump Administration to trample on women's access to basic reproductive care." Lawyers for California and Pennsylvania appeared in separate district courts last week to challenge the Trump administration's rules, which would allow more employers to get exemptions to the Affordable Care Act's mandate requiring them to provide insurance coverage for contraceptives with no co-pay. A spokesman for Pennsylvania's attorney general did not immediately return a request for comment Sunday on the status of that case. The changes are part of the Trump administration's efforts to roll back regulations that conflict with some Americans' religious beliefs. The alterations to the contraceptive mandate's exemptions were first unveiled in the fall of 2017, and final rules were issued in November. Under the Obama administration, a fairly limited number of employers -- mainly churches and some other religious entities -- could get an exemption. 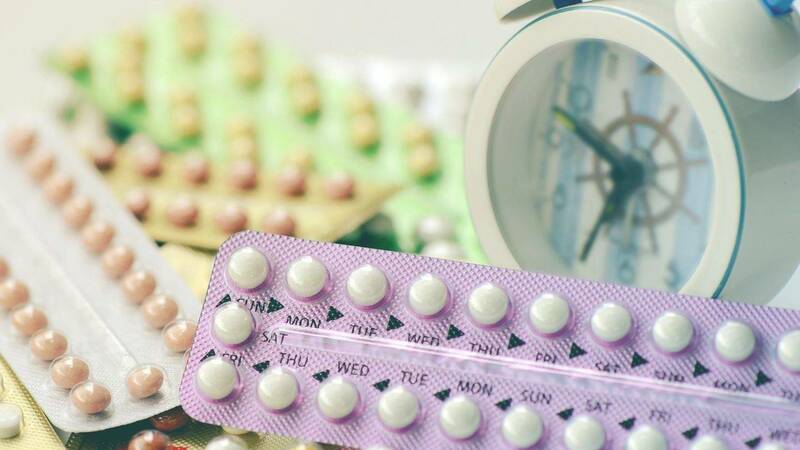 Some others, such as religious-based universities or hospitals, could seek accommodations so that they didn't have to provide coverage, but their workers could still get contraceptives paid for by the insurer or the employer plan's administrator. Democratic-led states successfully challenged the Trump administration's interim rules in federal district court. Pennsylvania won a nationwide injunction in late 2017, blocking the effort. California, which led a coalition of blue states, also won its effort to halt the interim rules, though an appellate court recently limited its scope to the five states that brought the lawsuit.